The Montana State University College of Agriculture will present its annual Outstanding Agricultural Leader awards during Celebrate Agriculture, Oct. 26-27, at MSU. Receiving the awards for 2012 are Dale Schuler, a grain producer from Carter, and Larry and Madge Pilster, sheep ranchers from Alzada. The public is invited to congratulate the recipients at a reception Oct. 26, at the Strand Union Ballroom on the MSU campus at 5 p.m. This year's recipients exhibited outstanding leadership in Montana public service as agricultural producers, industry advocates, agri-business leaders, and as friends of agriculture. A selection committee comprised of three Montana agriculture representatives, a College of Agriculture faculty member and a student reviewed the applications. This award has been presented by the college since 1999. Schuler is a 1982 graduate of the Agricultural Economics and Economics Department. Schuler was one of the first farmers in the Golden Triangle to use no-till farming practices which reduces moisture loss and helps retain nutrients in the soil. 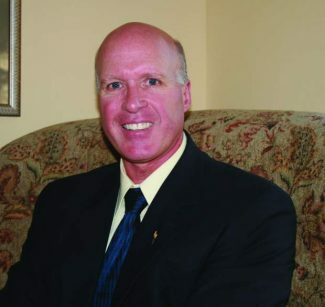 He has helped lead the agricultural industry in advanced technology and is applauded by fellow grain growers as a consensus builder. Schuler has served as the president of the National Association of Wheat Growers, president of the Montana Grain Growers Association and chairman of the U.S. Wheat Associates Joint International Trade Policy Committee, and is currently serving as president of the Montana Grains Foundation. Schuler has been a volunteer with Dutton Fun Day, Chouteau County 4-H, the Catholic Church-Dutton, and the Fort Benton Schools. Schuler is married to Margie and has two daughters, Bethany and Katie. Larry and Madge (Marcott) Pilster met in 1962 at Montana State College. 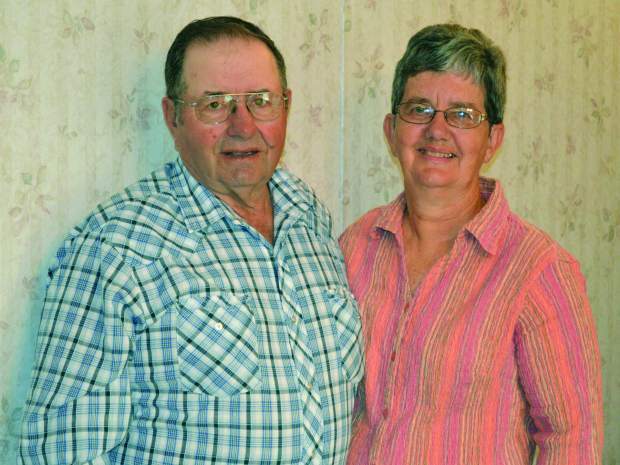 They were married soon after Larry graduated from the College of Agriculture in 1965. Larry was drafted and served eight years in the Army National Guard. While he was at basic training, Madge worked on the family's ranch with her in-laws and learned the different facets of the operation. 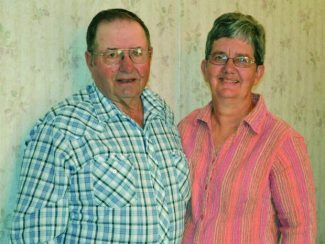 Larry and Madge have worked side-by-side for 47 years on the family sheep and cattle ranch near Alzada where they currently run approximately 1,700 head of sheep and 300 head of Angus cows. Both have served on numerous local, county, state and national committees as members and leaders. Larry has served as the board chairman for the Center of the Nation Wool Warehouse in Belle Fourche, SD, since 1991 and is currently the chairman of the American Wool Council. Madge is the former president of the Montana Wool Growers Women and the American Sheep Industry Women's Organization.